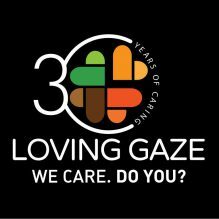 Loving Gaze wishes Merry Christmas and a joyful New Year to all our friends in Nigeria and beyond. We want to share the smiles of our community in Lagos and Taraba State with you all. 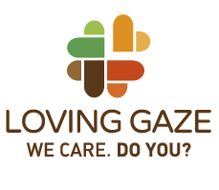 A Loving Gaze can make a real difference in the life of each of us. Loving Gaze wishes you all a Merry Christmas and Happy New Year!